This is my review of the make up revolution ultra blush palette in hot spice. I love these colors and the variety of shimmery and Matte. 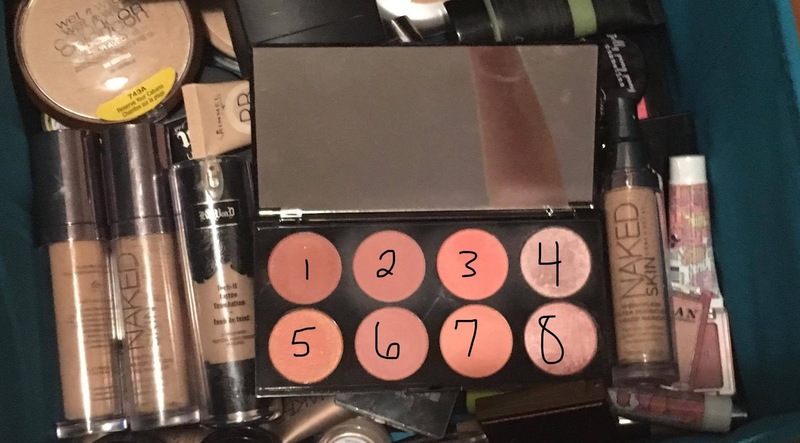 The first three on the top and the first three on the bottom row are good blush colors in the two in the far right are more shimmery and usable as a highlighter. The 2 blushes that have shimmer in them aren't shimmery enough that they aren't a completely wearable blush. These palettes are super affordable and I would totally recommend this for anyone who is getting into makeup or someone who has a lot of experience. I love makeup revolution! Good quality for an affordable price!